On Virgin Australia and major airlines too! Australia is a journey, but like many of the best things in life, the longest journeys are the most rewarding. 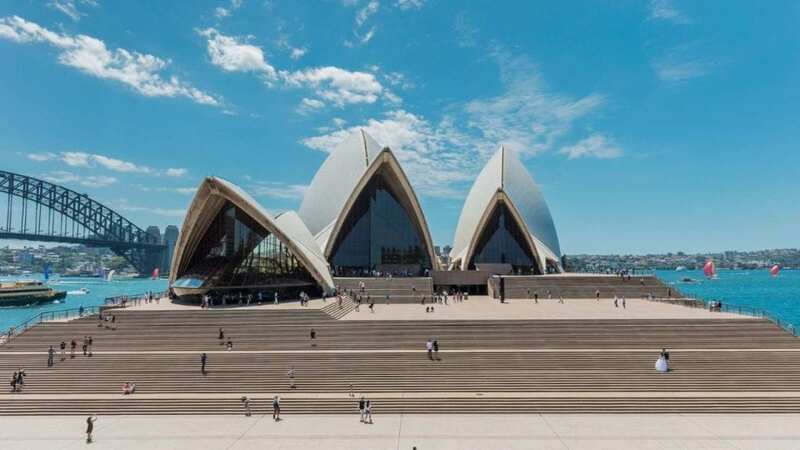 When it comes to destinations down under the first thought for most travelers headed to Australia is usually Sydney and while that’s a brilliant thought, not enough attention is paid to Melbourne. Many of the world’s best chefs, beach bums, coffee snobs and wine fanatics would actually argue that no Australian city serves up a better mix of sun, fun, wine and delicious food. With these $462 round trip deals, it’s probably time to compare for yourself. Melbourne, Florida, is probably lovely, but you’ll probably pay more to get there from your US city than you can to get to Melbourne, Australia. Did you just have a mini panic there? Yes, today there are amazing flight deals to Australia starting at a mere $462 round trip, and not even for crazy awful flights with impossible connections either! From Los Angeles you can actually enjoy direct Virgin Australia flights for $462 and from New York or San Francisco, Hawaiian and Virgin Australia have flights to Sydney for $600-$620 round trip. When we say “enjoy”, we mean as much as anyone ever enjoys economy. But hey, Australia is worth it. On that note, here’s how to survive long haul economy flights. Oh and side note, if you go with Hawaiian, you can stopover in Hawaii for free en route. There are worse places to kill time. These eye opening flight deals are available in February, March, April, May, August, September, November and December for departures on Monday, Tuesday, Wednesday or Thursday. There are some scattered dates in other 2019 months, but if you want an easy time finding these deals, stick to those. Most deals require at least a five night stay. That should be fairly easy if you’re making a trip all the way to Australia. I mean, right? $462 Los Angeles to Melbourne. $600 San Francisco to Sydney. $620 New York to Sydney. If you need to convince anyone to tag along, here’s why Melbourne is underrated and here’s how to spend the perfect 48 hours in Sydney. Oh, and if you go when it’s cold in America, it’ll be warm in Australia. Who doesn’t love a little sunshine? Previous ArticleTwo Years Ago I Told British Airways CEO Alex Cruz To Quit. I Was Wrong.